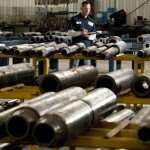 4145 heat-treated steel and non-magnetic metal. 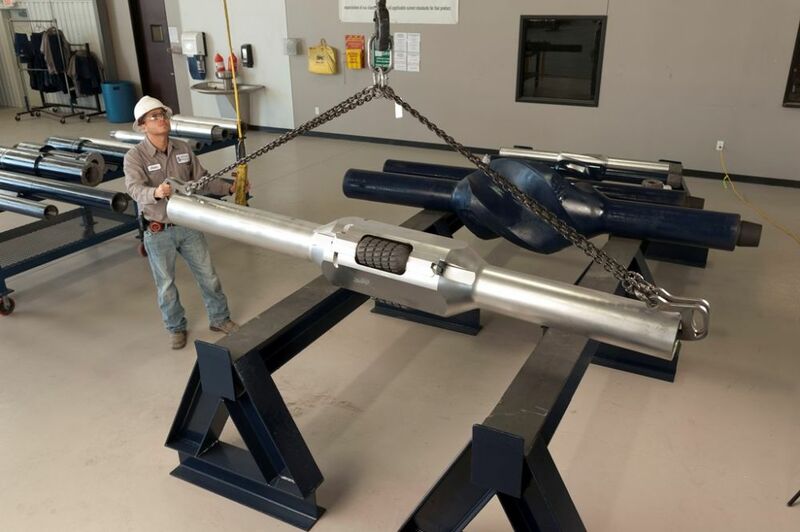 Designed to control deviation and increase penetration, Reamco’s stabilizers are economical, provide versatility for various BHA configurations and reduce overall drilling costs. 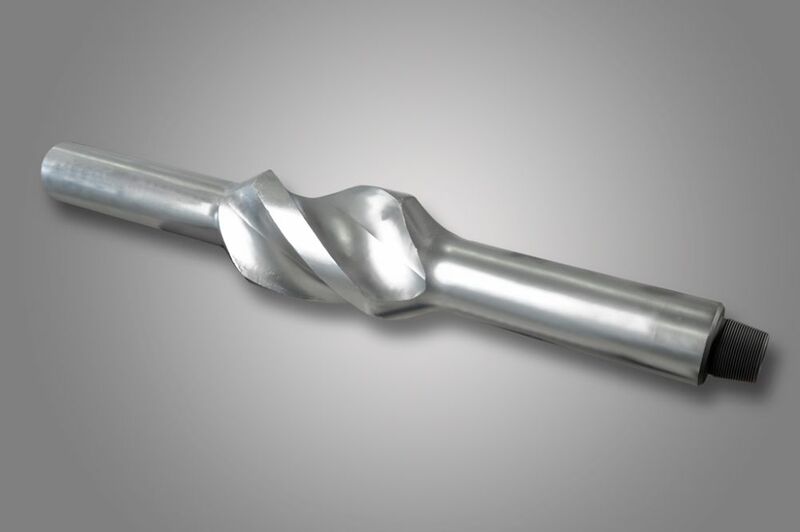 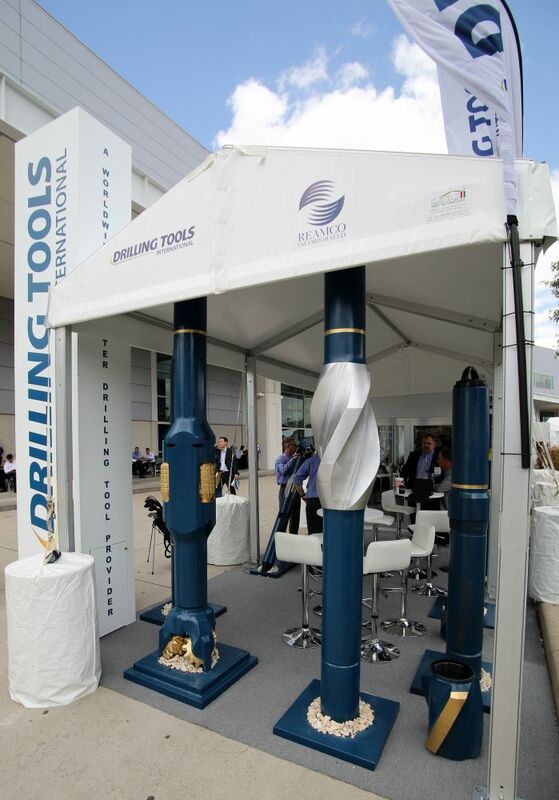 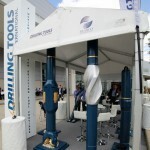 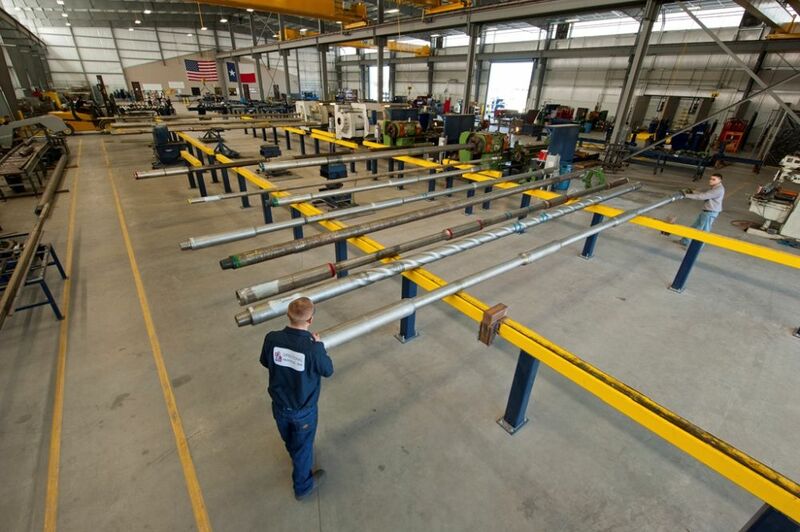 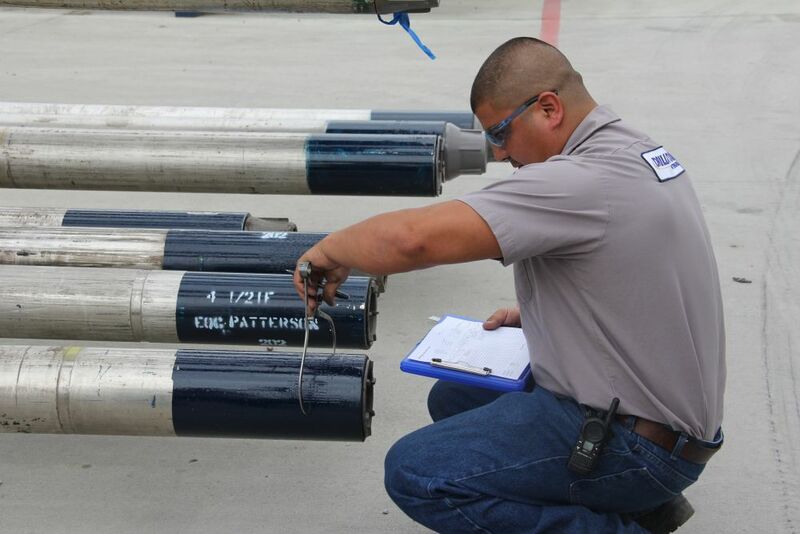 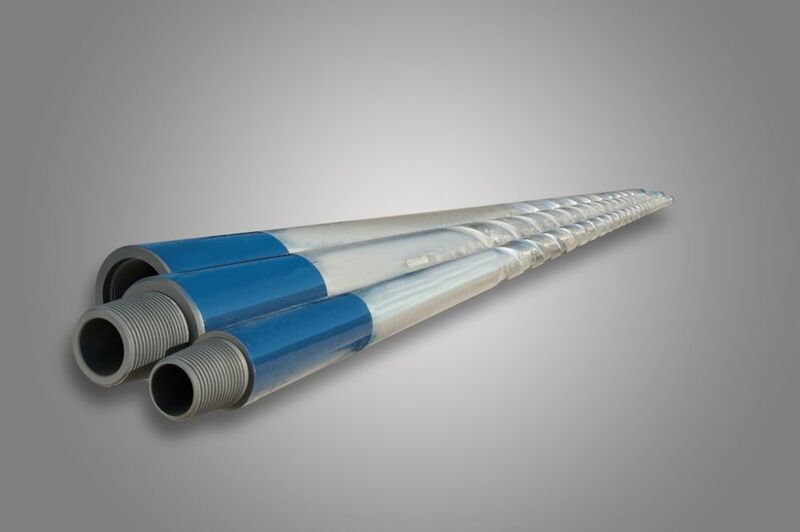 They can drill in any formation, whether soft, medium, hard or smooth types and maintain hole gauge when drilling straight or directional wells. 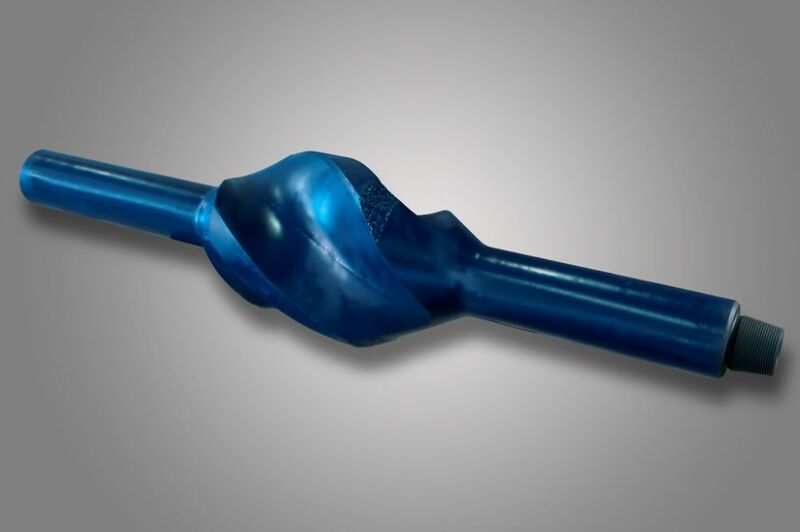 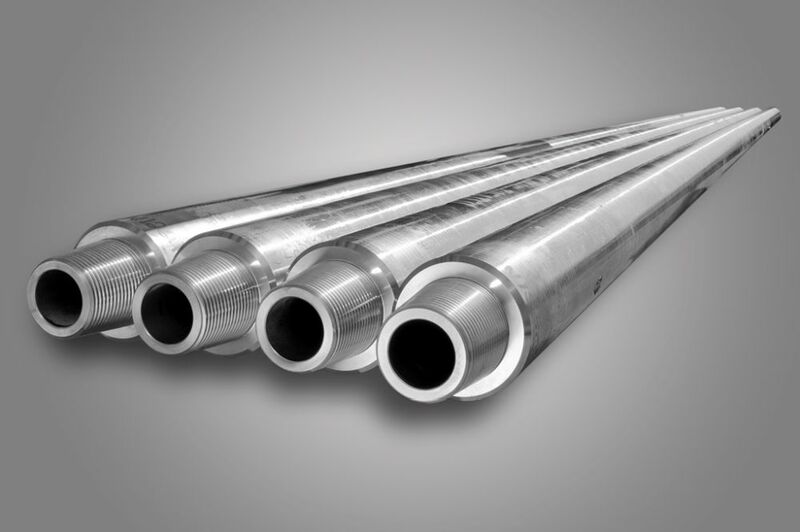 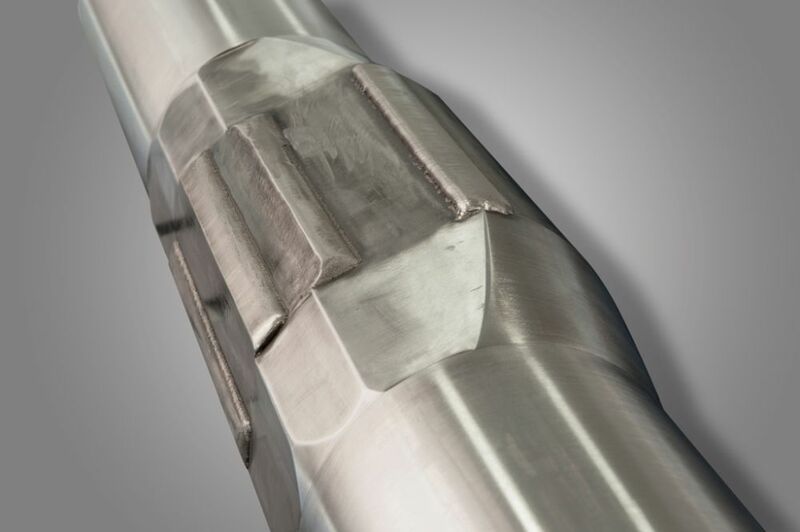 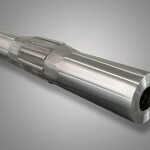 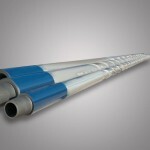 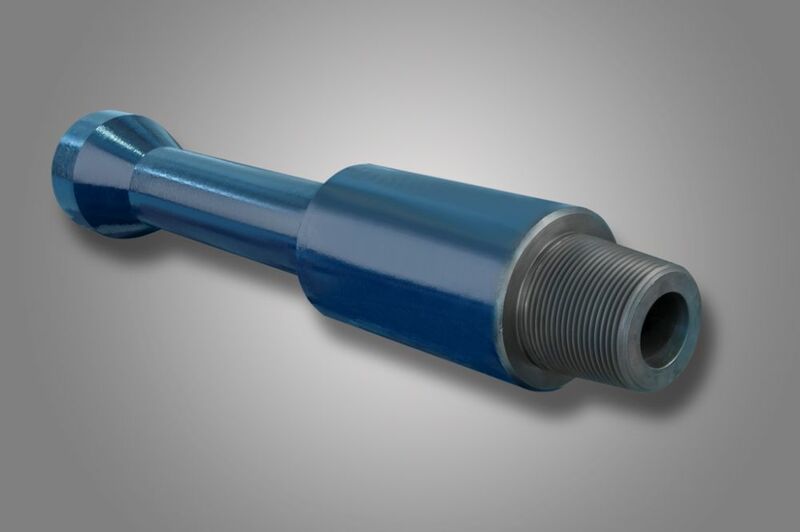 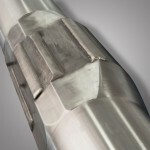 Reamco Roller Reamers make the difference downhole when used to maintain hole gauge, wipe out key seats and smooth out rough and troublesome ledges which will cause the drill stem to stick and bind. 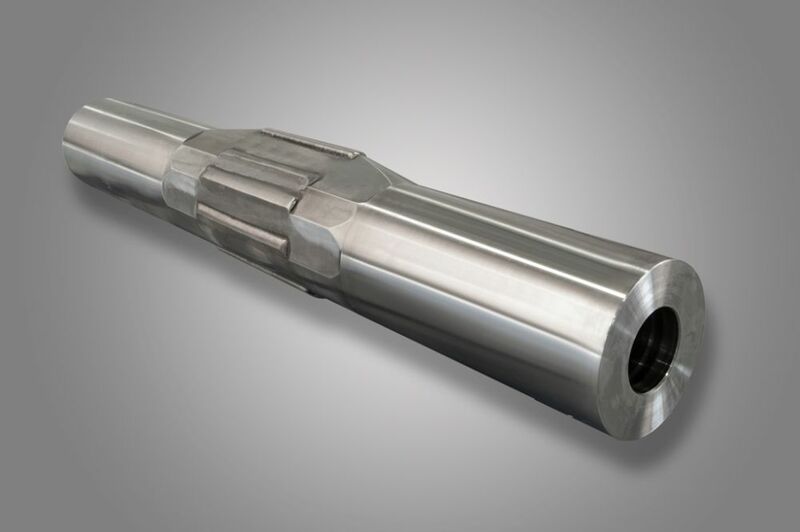 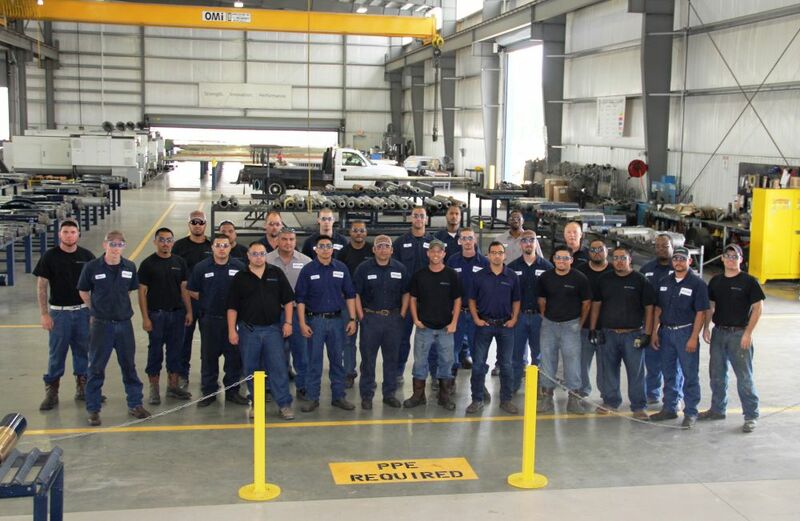 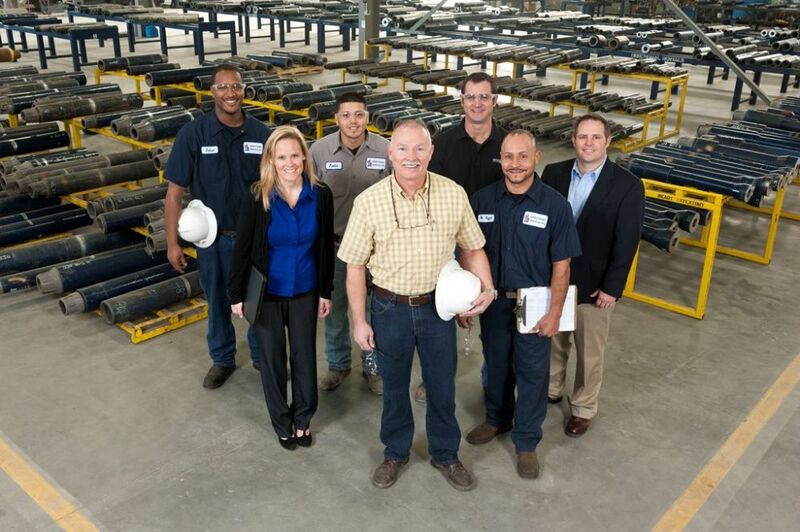 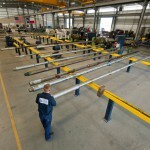 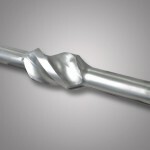 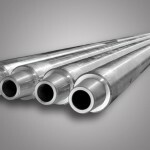 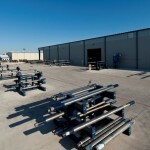 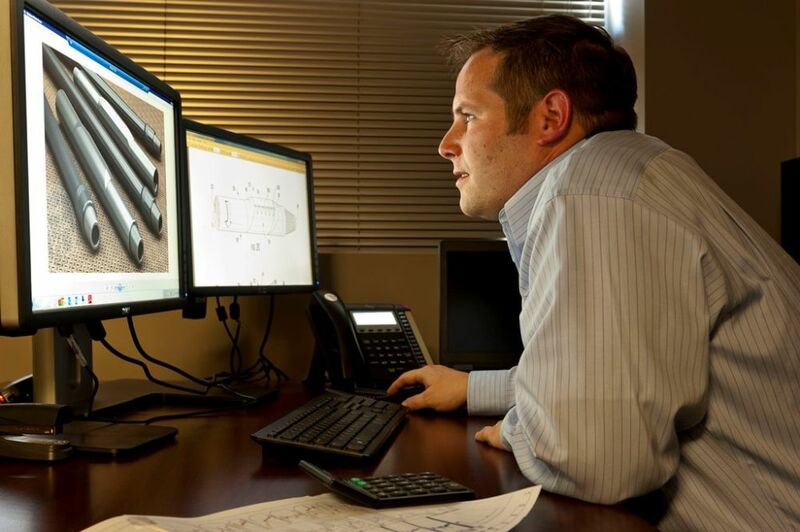 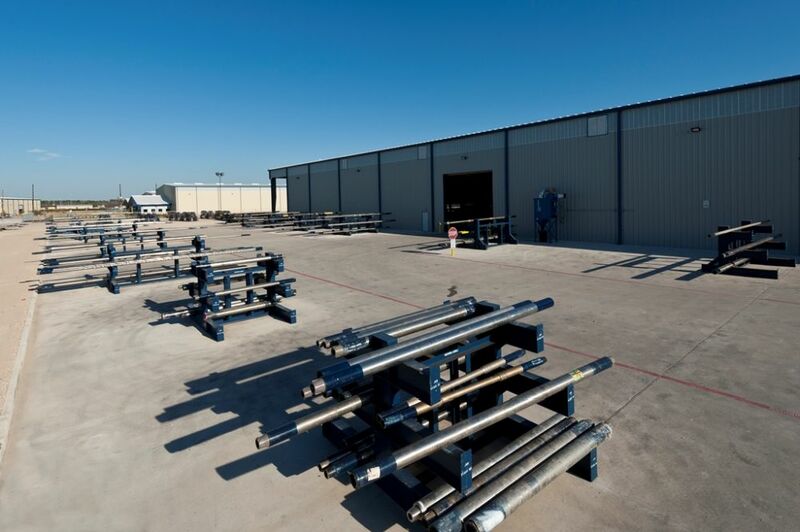 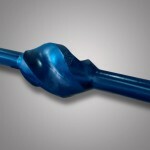 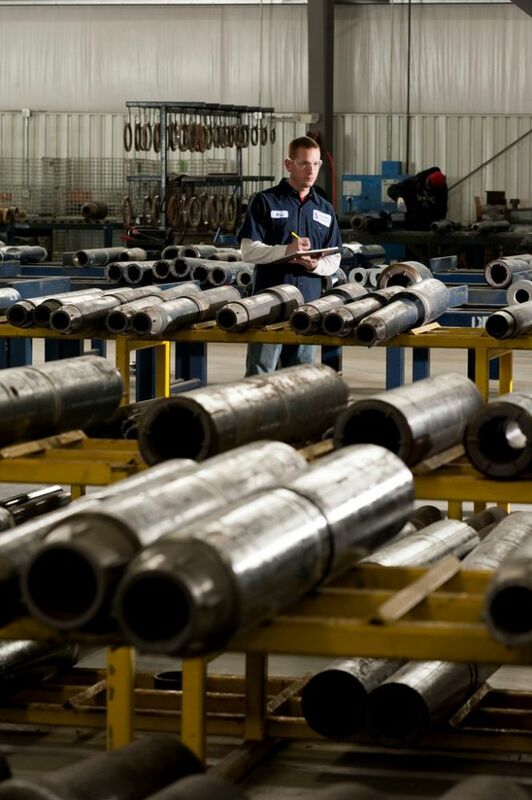 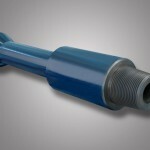 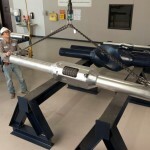 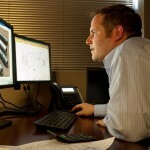 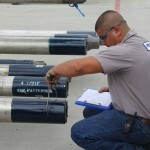 It’s tested design allows for maximum wellbore protection while decreasing torque and drag. 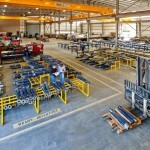 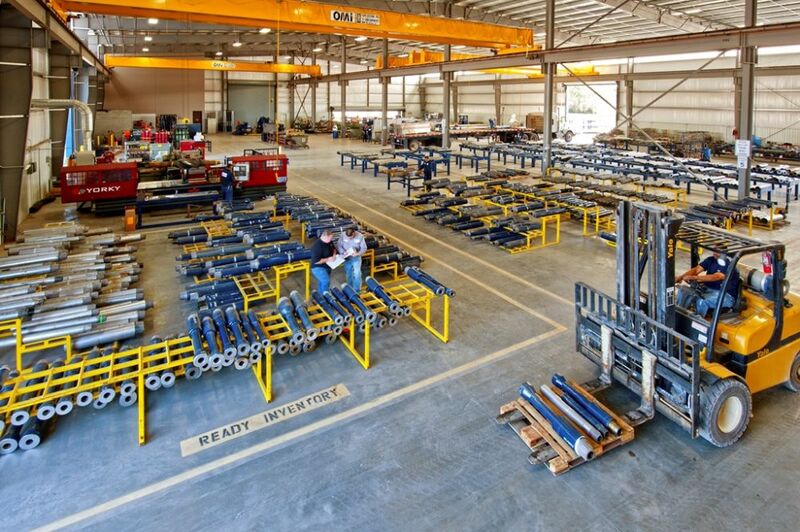 A significant inventory of Pup Joints & Subs is kept in Jebel Ali (Dubai) to service the Middle East market. 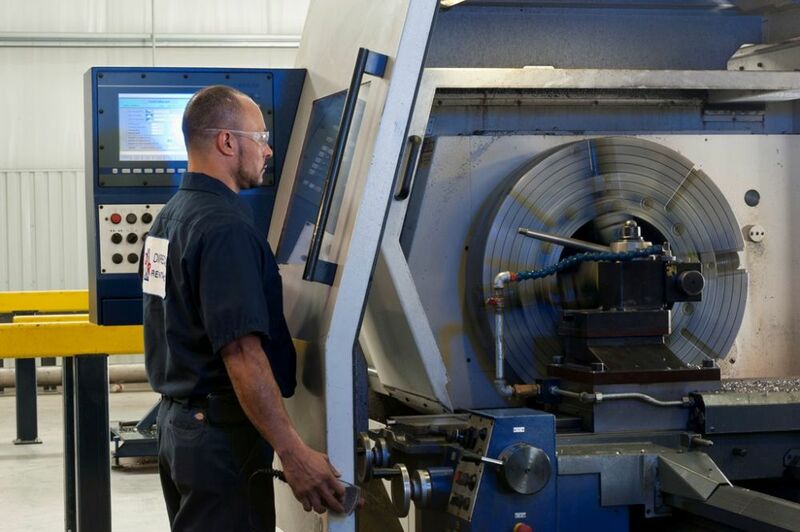 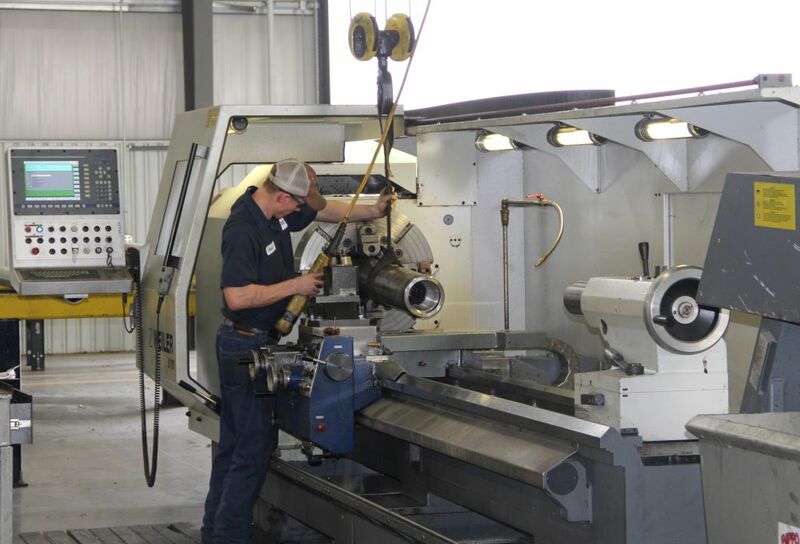 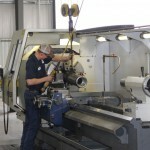 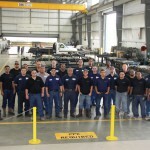 A brand new Weile CNC lathe is utilized to manufacture all downhole products at the Woodhouse Workshop facility.